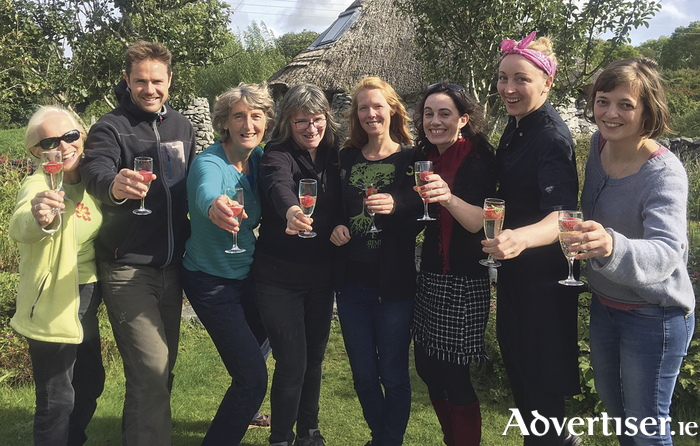 Staff and volunteers celebrate the award in the Celtic Gardens. Brigit’s Garden in Roscahill has been honoured with the ‘Family-Friendly Destination of the Year’ award for 2017 from Georgina Campbell’s Ireland. Brigit’s Garden is a not-for-profit organisation on a beautiful 11-acre site. Fancy an exciting mentorship with Baboró? Page generated in 0.1723 seconds.